Samsung’s Galaxy S10 could finally introduce a fingerprint reader under the display. But to do so, Samsung might sacrifice a series staple: the iris scanner. Korean publication The Bell reports that Samsung has not requested Iris scanners from its usual suppliers. Instead, the company will use a fingerprint scanner under the display, as we’ve started to see from the likes of Vivo. Samsung is also expected to use some form of facial recognition, and is considering using a 3D-sensing camera like Apple’s Face ID. This would provide higher security than traditional method’s that only use the front-facing camera, but it could prove redundant with an in-display fingerprint reader. Still, Samsung is known for packing a ton of features into its devices, so I wouldn’t be entirely surprised to see both methods implemented. 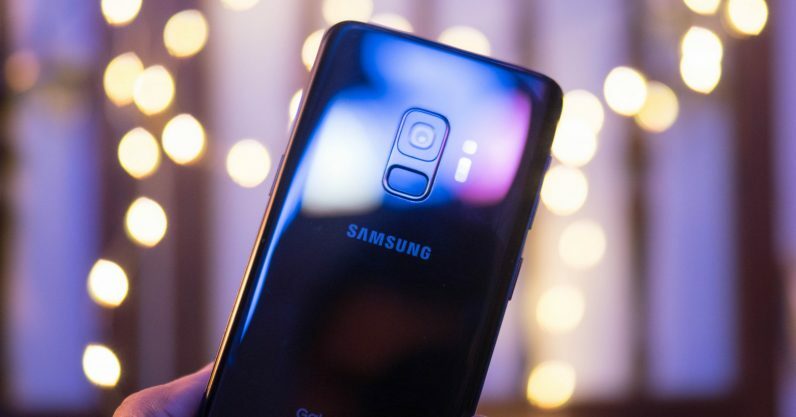 Considering the S10 is a special anniversary, Samsung will want to go all out. On that note, the Electronic Times suggests the S10 Plus will come with three cameras, a rumor we’ve been hearing for some time. The smaller S10 will have a measly two, but there could be a more basic model with just one camera. That’s so 2016. The Bell also reports the Galaxy Note 9, which is expected to be released in the coming months, will still come with an Iris sensor. Apparently, Samsung tried to put a fingerprint under the display, but wasn’t able to get the tech working in time. You might want to hold out for the Note 10.